Expert Logistics is counted among the leading logistics service providers from India. We specialise in business logistics services, large shipment services through air, water and land. Being a logistics company, we also assist you in customs shipping documentation as per needs and help you in finding out how to ship your belongings. As specialists in the field of international freight logistics services, we provide a fully coordinated service, right from collection at shipper's premises to delivery at final destinations - including all freight movement, handling and documentation. Our value-added services include export pick and pack, unpack and repack and distribution. We also offer temperature controlled warehouse facility. 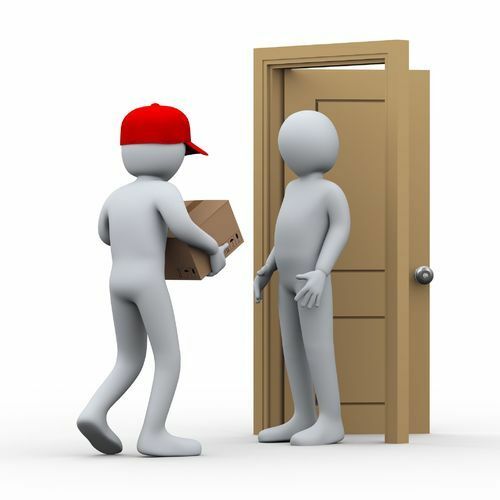 We are fully equipped in terms of transportation services and our movers are experienced, gracious and cautious. We believe that communication, proper planning and logistics are crucial aspects of the relocation and shipping industry.